Community Planning is Here: Get Involved! Mid Ulster District Council has published its draft Statement of Community Involvement (SCI) for public consultation. Under the Council’s new planning responsibilities the Statement of Community Involvement sets out the policy for involving people and communities in the Council’s planning functions. The Statement of Community Involvement explains who, how and when people and communities can participate in the different stages of the Local Development Plan process and on the decision making of planning applications. The draft Statement of Community Involvement can be viewed online. The consultation runs until 25 September 2015 - comments can be made by email or in writing to the Council's Magherafelt Offices (50 Ballyronan Road, BT45 6EN). 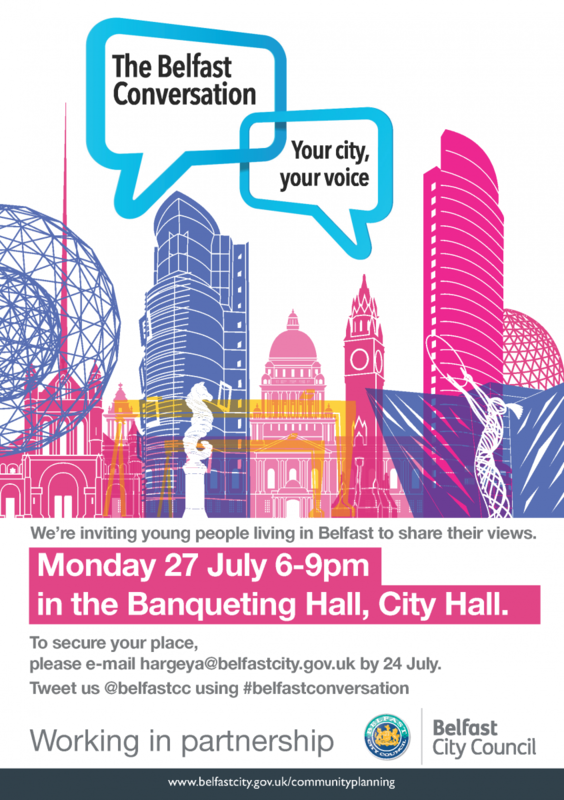 As part of its community engagement on the Community Plan for Belfast - The Belfast Agenda - Belfast City Council has organised a consultation event specifically for young people. It will be held in the Banqueting Hall of the City Hall on Monday, 27 July 2015 from 6.00 pm to 9.00 pm. Email Aine Hargey at the Council to secure a place. Environment Minister, Mark H Durkan, today published a new biodiversity strategy for the region. The Strategy is called “Valuing Nature” and its overall objective is halting the loss of our natural environment. delivering peatland and wetland habitat restoration around the Lough Neagh basin. In launching the Strategy, the Minister said: “The strategy contains a range of actions to safeguard our natural environment. Valuing Nature is an appropriate name as nature provides us with the key elements of life; food, clean air, water, flora and fauna. The Strategy recognises that making progress to protect the natural environment requires commitment from a wide range of bodies including local government, business and the voluntary sector. Minister of the Environment, Mark H Durkan, today introduced the Environmental Better Regulation Bill into the Assembly. The Bill aims to reduce complexity of environmental legislation, lessen regulatory burdens on businesses and strengthen protection of the environment. 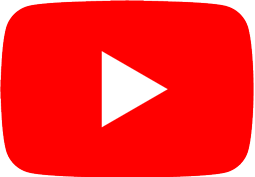 The Bill provides the necessary legislative framework for new regulations to be brought forward to make it easier for a business to understand its compliance requirements, thus reducing red tape. The regulations will also make it easier for the Department to assess and enforce compliance and to enable it to focus more on those activities which pose a higher risk to the environment. Speaking after the Bill’s introduction, Minister Durkan said: “This is a win win situation. Better for the environment. Better for business. The Bill is about better and smarter environmental regulation. It aims to find better ways to protect the environment, while facilitating economic growth”.